Internet Marketing Solutions - Crush other Bend Businesses! When people are looking for recommendations on a product or service, they either ask their friends, or they ask Google. If you own a local business, there are a few necessary internet marketing tools that you should be using to drive customers to your business: A professional YouTube video, Business Directory Profiles, a Website, and Social Media Profiles. 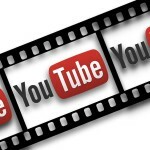 Bold Statement: I believe video is the most important yet under utilized tool on the internet. PERIOD. 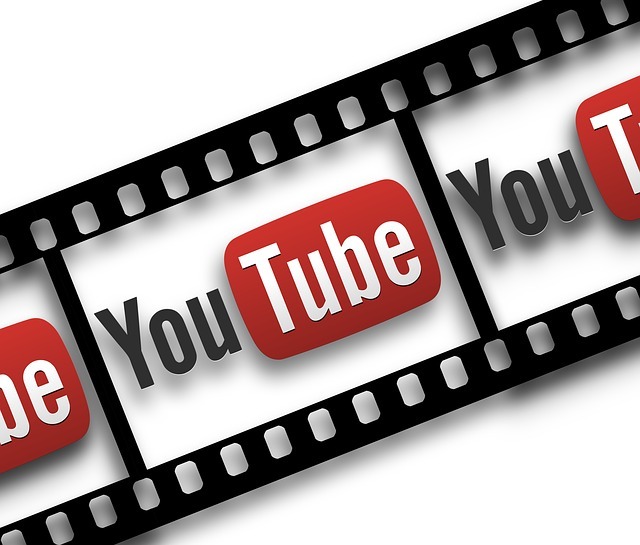 There is now more time spent on YouTube than in front of the TV. We produce and edit a professional 1-2 minute video displaying you as the obvious choice in your niche. We place the video on my “Your Local Business” YouTube Channel. I provide you with the video file and link where you can use the video on your website, Facebook page, or anywhere else you want. 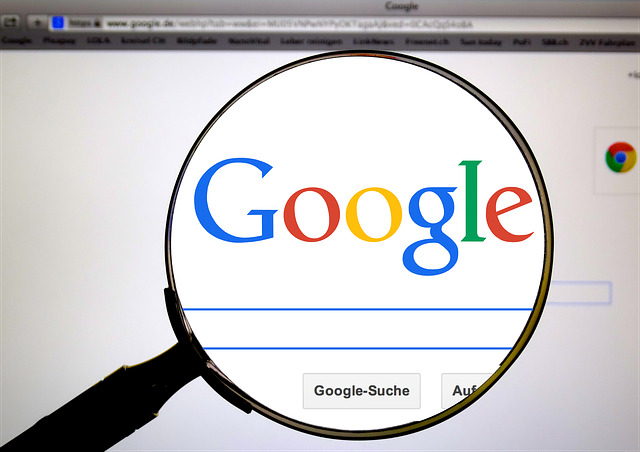 We optimize the video, so when potential clients are searching Google for the product/service you provide, your video appears right there on the front page! Potential clients click your video, gain trust in you as the expert, and bring their business to you! Click here, or call us today to start using video to grow your business. 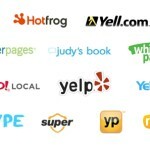 Business Profile Pages are high authority sites like Yelp, Manta, YP, City Search, Google+, Yahoo and Bing Local, etc. Most of these sites allow businesses to submit their information, website, pictures, hours of operation, client reviews, etc.—for free. IF YOU DO NOT HAVE A COMPLETE PROFILE ON EVERY PAGE POSSIBLE, YOU ARE MISSING OUT!!! How come? These are sites people actually use to find businesses like yours. 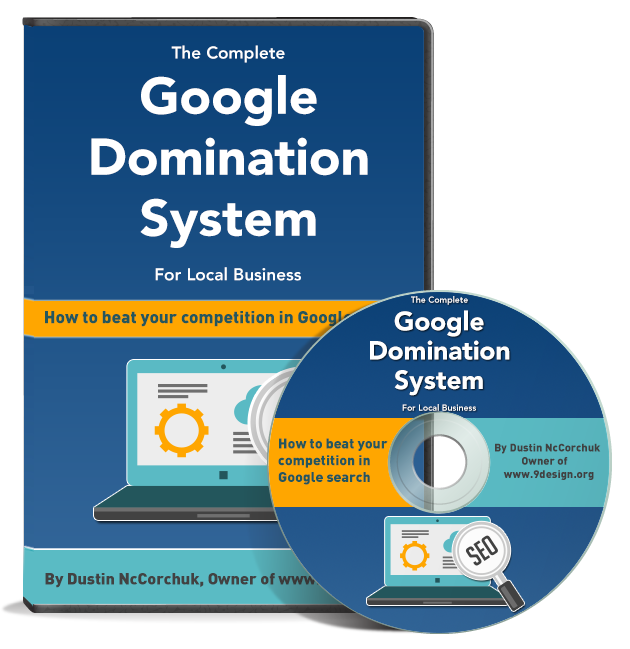 These are high ranking sites that allow you to link your business website, providing more juice back to your website, and increasing your rank in local Google search. 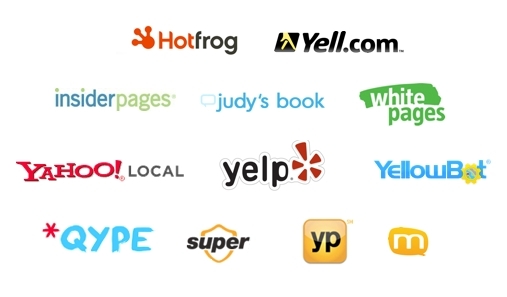 Most of these sites provide a platform for your clients to submit a review…AND PEOPLE READ REVIEWS! Assuming you are great at what you do, this grows a positive reputation for your business online. We do a full citation audit. This means even if you have submitted your info to some of the big ones, we will find any inconsistencies in your name, address, and phone number across the web. 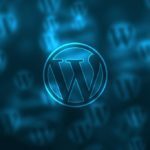 We submit your business information to 60 of the most popular and niche specific sites for you, and provide you with the login details if you ever wanted to make future edits. I offer this service for a one time fee of $300. 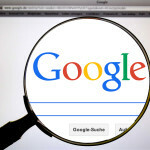 Is it ranking on the first page of local Google search? If not, it needs to! Does your website convert users into customers? 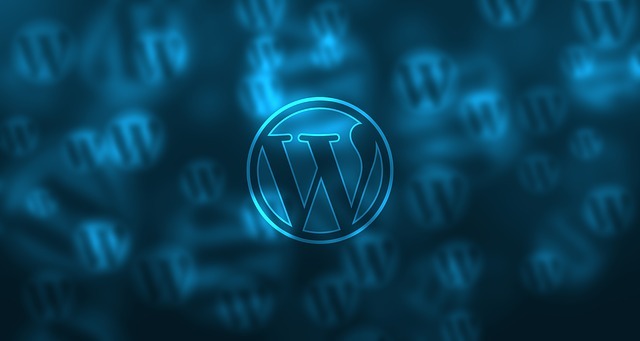 Are you happy with your website’s look and functionality? If you answered “YES” to all of those questions, CONGRATULATIONS! Chances are, you are consistently getting new leads directly from your website, and that is right where you need to be. If you do not have a website that is ranking on the first page of local Google search, or are unhappy with your sites look or functionality, I would love to help. Click here to see some of my recent web design work, and feel free to give me a phone call. Do you have a growing fan base? Are you engaging with your fan base daily through social media? 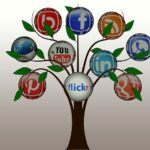 Is your social media platform bringing you more business? If you answered “Yes” to each of those questions, you are lying…or you already have someone on staff to manage your social media. Lets be honest, with everything else required to run a business, keeping up with social media often takes a back seat. Yet, social media is where your customers live. It is important you are there too. But just being there is not enough. Everyone is on social media, but few know how to use it to its full potential, and break through all the noise. 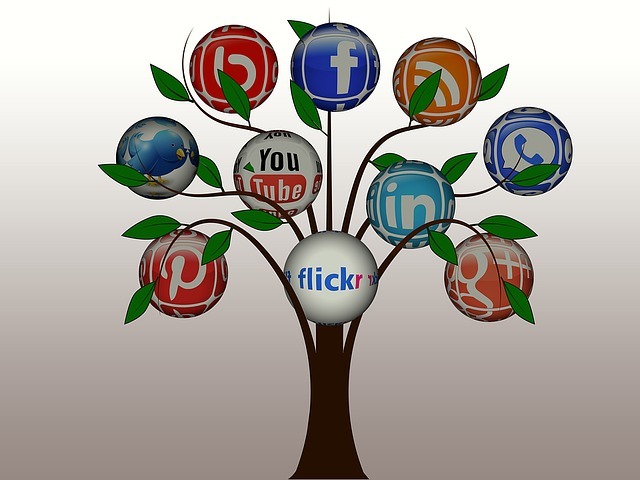 If you want to grow your business through social media, and let someone else manage your pages, lets talk. My consulting rate is $85/hr.